I may have been living on a budget since arriving in Australia, but travelling through Asia, there was something I never scrimped on. Even when we’ve given up all our worldly possessions in favour of a super-saver life on the road, we all have to admit that there are times when all us backpackers dream of a little luxury. One thing in particular I miss since being down under is massages – back in the UK my mum and I always made sure we had a little spa break booked in to treat ourselves. Both working pretty stressful jobs with constant deadlines, it was so nice to have a full day dedicated to relaxation and pampering every now and again. Even when I couldn’t afford a day at the spa, I’d often have an evening dedicated to facials, manicures and pampering at home. It’s important to look after yourself and to allow yourself the time to really unwind. So when I arrived in Thailand, I was over the moon to realise quite how cheap and incredible the massages were – I’m not gonna lie, at one point I was getting one every day for a week until I realised I was getting addicted. You really notice the difference as a traveller, especially when you’re sleeping on rubbish bunk beds with springs in your back, or when you’re spending all day walking the streets of Bangkok or up all night dancing at a party in the jungle. Trust me, that leaves your with sore feet and a few too many knots in your shoulders, plus, if you’ve just left a stressful job and life behind, it’s nice to treat yourself and not break the bank. Travelling across Asia, you really start to notice the similarities and some of the differences between the massages you experience – you really become an expert in knowing when you’re getting a good massage or when you’re getting one from someone who has no idea what they’re doing. I actually walked out on two massages because the masseuses clearly had no idea what they were doing and were starting to hurt my feet – but that doesn’t even make a dent in how many incredible massages I had over the five months I spent travelling Thailand, Laos, Vietnam and Cambodia. The further afield you go, the more you get to experience slightly more unusual types of treatment which are often quite an experience in themselves. In this post, I’m going to focus on five main types of massage I experienced while in Asia – I’m sure there are many more but these were the most incredible and the ones I would seriously recommend you try for yourself when you pass through Asia. It wouldn’t be a trip to Thailand without at some point experiencing a massage on the street as you watch the world go by and let the craziness of Bangkok wash over you. I love to people watch and this was a great place to do it after a long day of walking around the city. It was heaven to slip into one of these comfy chairs while a Thai man or woman massaged your feet, or shoulders. At only around 150 baht (around £3) you can’t really go wrong can you?! My favourite place to stop was right next to a little bar that always had live music playing and it was usually the perfect accompaniment to the massage. Now this one is an acquired taste – some don’t enjoy this vigorous massage and prefer something more relaxing but Thai massage has a great effect on the body. I always left a Thai massage feeling invigorated and revived, and it is great if your muscles feel tight from lots of activities – a bit like a deep tissue massage. I personally wouldn’t have this one very often because I found that sometimes my muscles ached afterwards because it was quite rough compared to other types of massage, but if you get the right masseuse it can be amazing! This one cost around 400 baht (£4) when I was there. My absolute favourite is the one with coconut oil – this was my special treat every few weeks. I loved the way the oil felt on your skin as you were massaged and it stopped the massage from being as rough as in Thai massage. Plus the smell of the oil was just divine, your skin felt incredible afterwards because it was so soft. 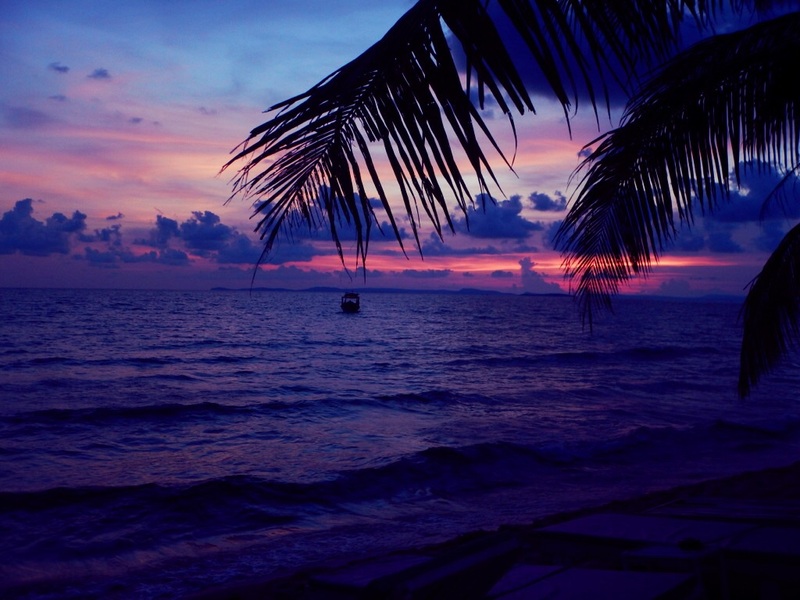 My favourite coconut oil massage was the very first one I had where I lay on a platform facing the ocean just after sunset on a tiny Thai island, it was beautiful watching the clouds go all shades of pink and blue as the sun slipped further below the horizon and the waves lapped against the shore. This one cost 5-600 baht (£10-12) depending on where you were. This one was a pretty unique experience and one I couldn’t pass up. When I was in Cambodia, I stayed at a yoga retreat where they offered this type of massage and I was urged to give it a try. Two specially trained massage therapists would mirror each other’s movements and rhythm on your body to overload your sensory capacity and send you into deep states of bliss and relaxation. It was a once in a lifetime experience and I’m so glad I tried it, at just $20 USD it was a bargain! Many came out of this massage in a real daze they were so overwhelmed by the sensations, I personally found it very invigorating and was bouncing off the walls! Another experience I will never forget was my hour spent with Leab at the Cambodian retreat, he is actually the person who massages Angelina Jolie at a five star hotel not far away when she visits the country, but I got to experience the deep tissue massage for just $15 USD. This was just one week after a bad bus crash left me limping and in serious pain throughout my legs and especially in one knee. I didn’t even tell Leab about this but in seconds he could tell where the pain was and set to work, we barely spoke as his English wasn’t very good, but his hands were an absolute miracle. They made an incredible difference to the pain and stiffness in my legs, I walked out of there not limping for the first time in over a week. The whole experience, just being in his peaceful presence was so healing and I was gutted when it was over! If you ever get a chance to experience type of massage – do it! Even just writing this I’m desperate for a massage – the last eight months of working and partying flag out, plus three months in the bush, haven’t done much for my knotted shoulders and aching back. My mum and I are already planning a mother-daughter spa day for when I return, and I can’t wait for it after working what was probably one of the worst jobs of my life. If you don’t already have a spa day planned or can’t spare the time and money to try these Asian delights – why not put aside some money each week and treat yourself a little closer to home? You could check out Urban Retreat’s Moroccan Hammam experience at Harrods which offers a centuries old full body experience to purify and revitalise the body and soul, including exfoliation. Anyone who’s tempted to book a massage after reading this post should have a look around and definitely consider treating themselves! Tell me about your favourite spa experiences – were they in the UK or abroad? Have you tried these massages – what did you think? 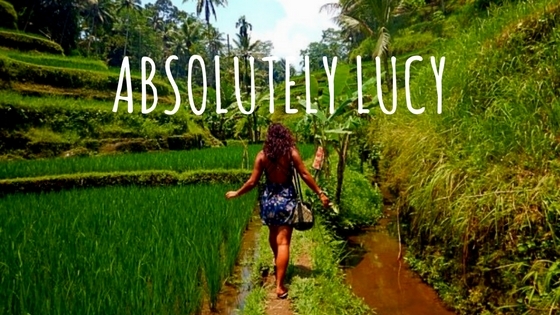 Travel | Absolutely Lucy is a finalist in the UK Blog Awards! Thanks John, glad you enjoyed this one! Couldn’t agree more Keri! 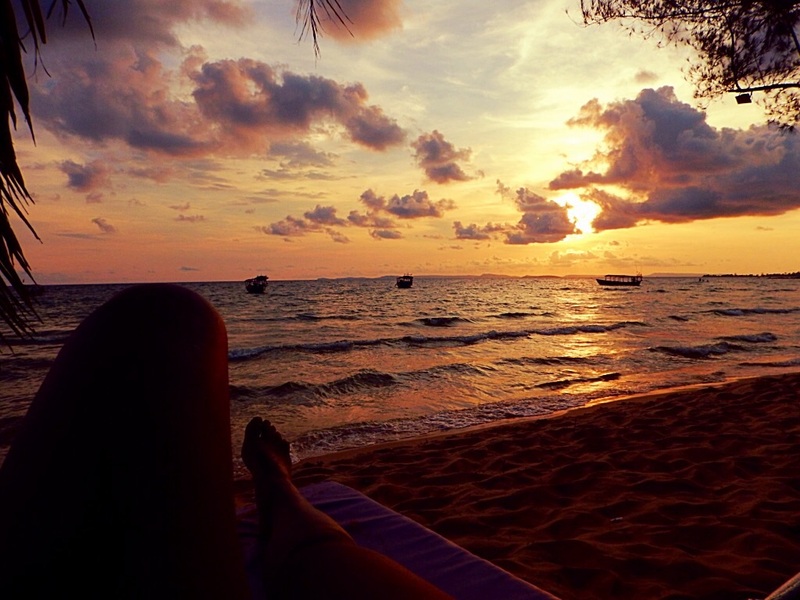 Have an amazing tine in Cambodia and definitely try the massage – it will blow your mind!